When your building project deals with your home’s exterior, there’s a lot to pay attention to. You want your home to look beautiful of course, but it’s critical that your roofing and siding stand up to the elements. Century Building Materials understands that you need products that are durable and easily maintained and enhance the look of your home. 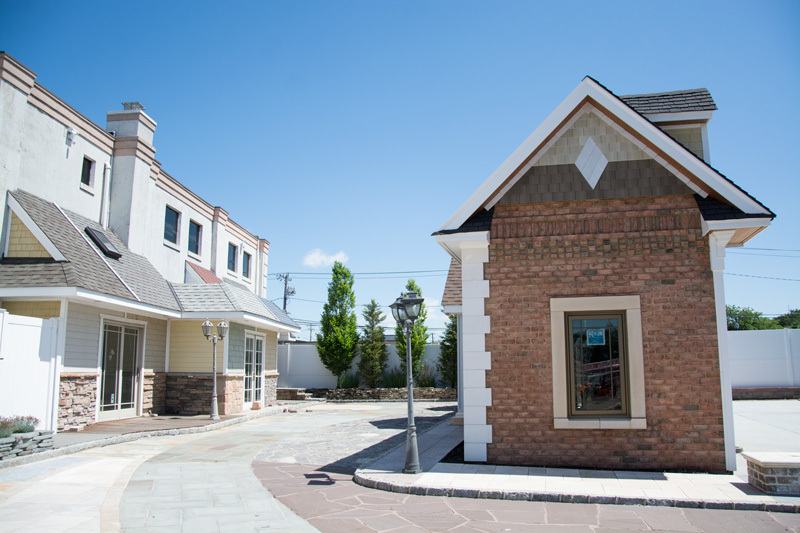 We encourage a trip to our Outdoor Display Center so you’ll see what your home or building will look like once the project is completed, along with a multitude of additional roofing accessories. Century Building Materials stocks the Top 3 Roofing Brands, CertainTeed, GAF & Tamko. We also have them as well as ice and water shields and copper flashing for extra protection. Foundry Perfection Shingles and Double 4.5 Dutch lap are also in stock at Century Building Materials. Come and view samples of installed roofing and siding in the Outdoor Display Center. Kaycan stands by their standards of excellence as this is what sets the Kaycan name apart from other well-known vinyl siding brands. Kaycan is popular for its excellence in performance, durability, low maintenance, and remarkable beauty. Foundry Specialty Siding brings you the best of both worlds in beauty and durability. Foundry best-in-class specialty vinyl siding products provide the authentic beauty and aesthetic of natural wood and stone without the ongoing maintenance or deterioration. This perfect balance of industry-leading innovation, appeal, and durability is what sets Foundry apart from other siding products. 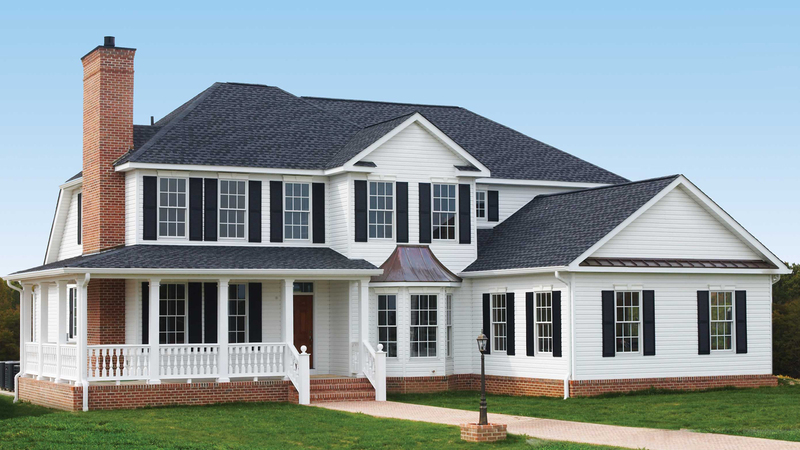 Mid-America Siding offers versatility and a comprehensive range of exterior siding choices. The vibrancy color and dimensional designs of Mid-America Siding products help define the character of a quality-finished home. Mid-America delivers a gorgeous finish with superior efficiency. The patented innovations allow, architects, contractors, and homeowners to perform quick, simple, and clean installations.